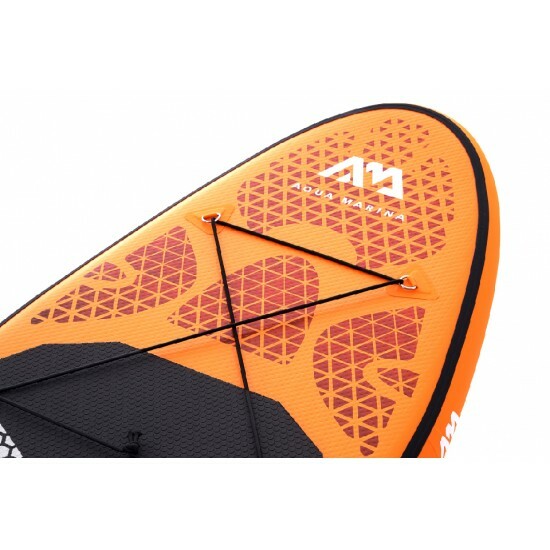 The Inflatable SUP Valve Adaptor Aqua Marina makes filling a SUP board easy. Save your energy for paddling! 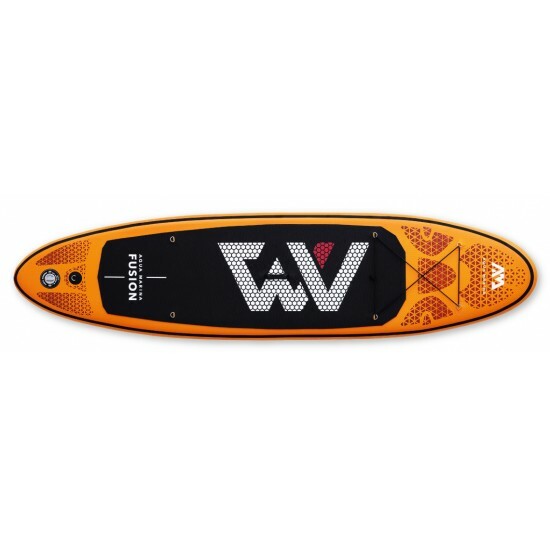 Just attach the adapter to the SUP board v..